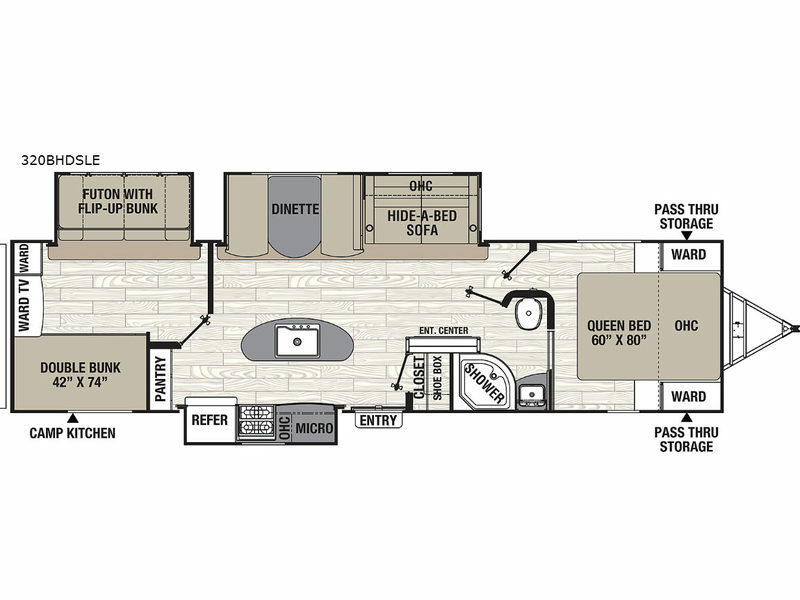 These AC Nelson-exclusive Patriot Edition travel trailers and toy haulers are bringing you laminated value-packed units that are extremely durable, yet light enough to be towed by today's lighter duty vehicles. 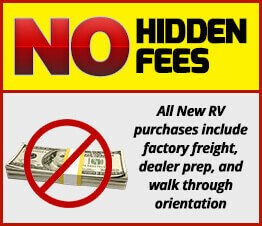 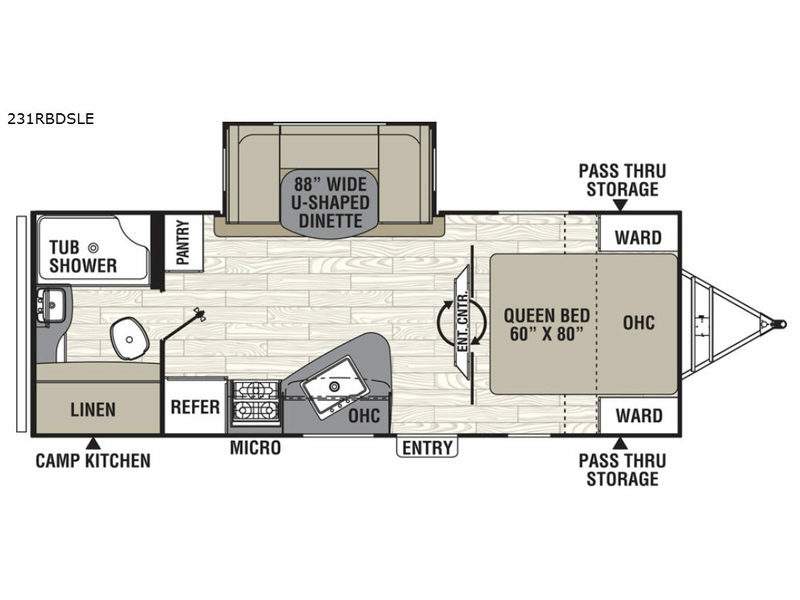 These lightweight luxury units are available in a variety of model lengths. 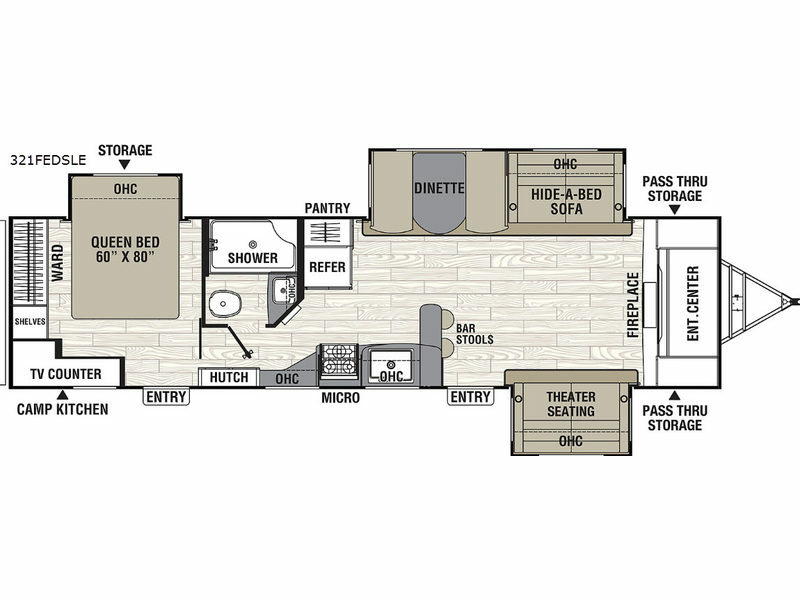 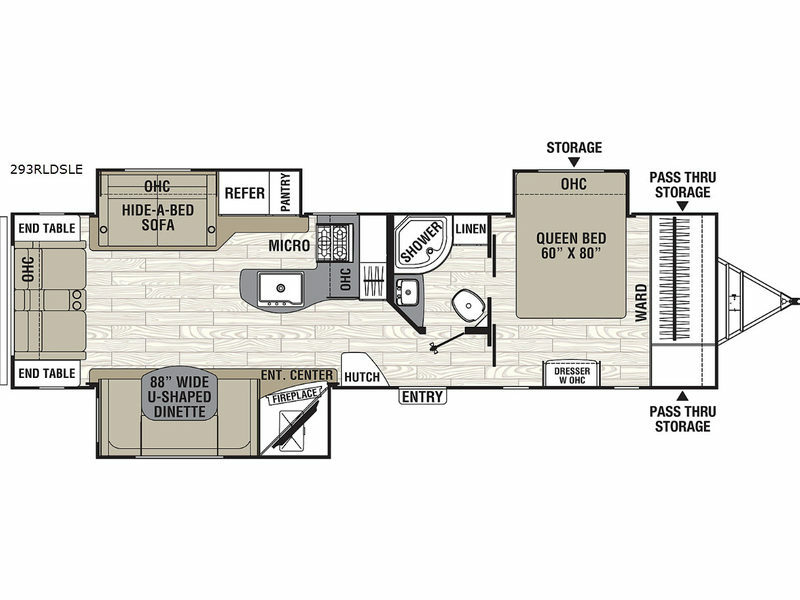 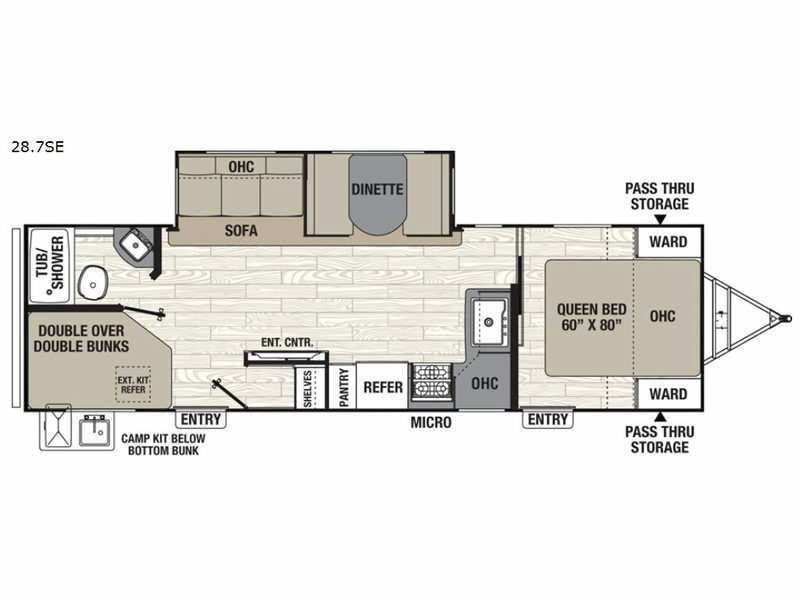 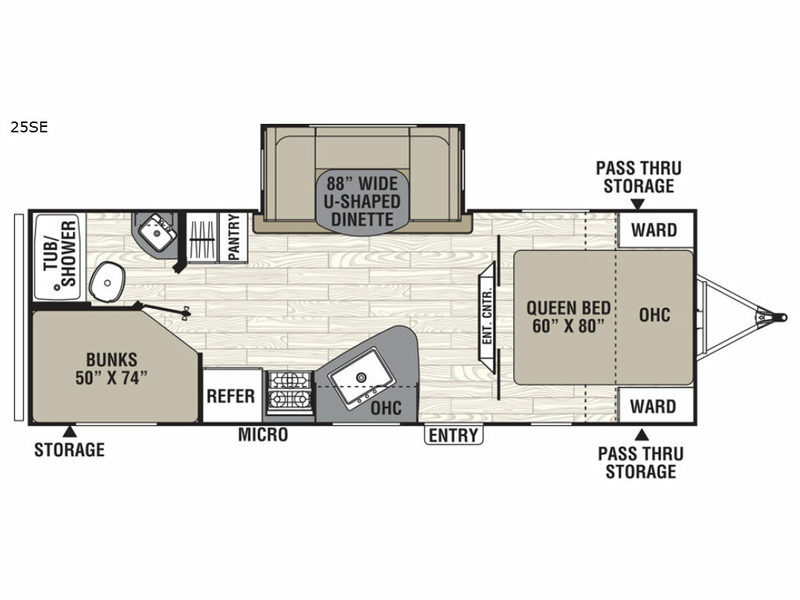 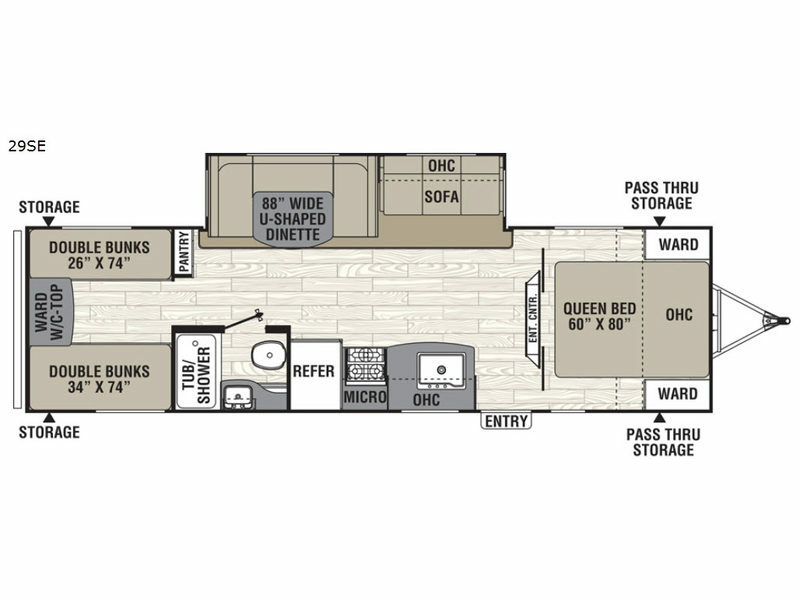 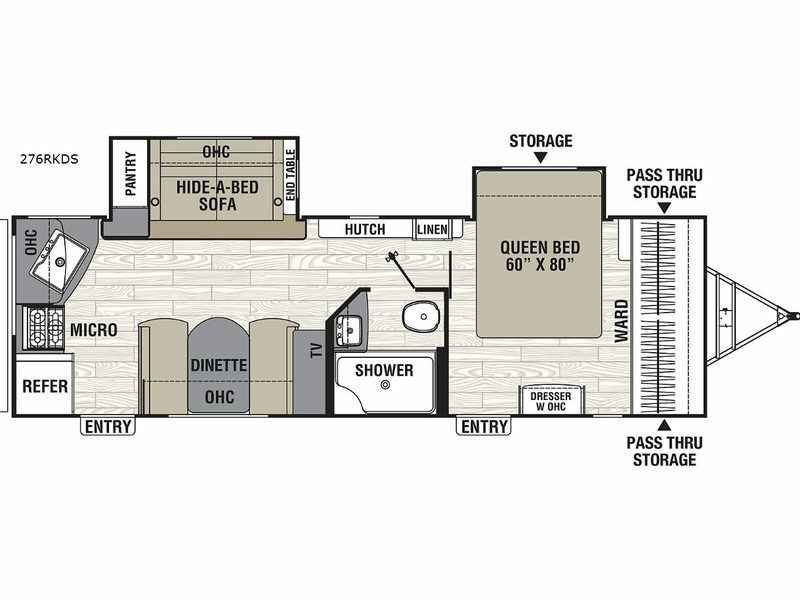 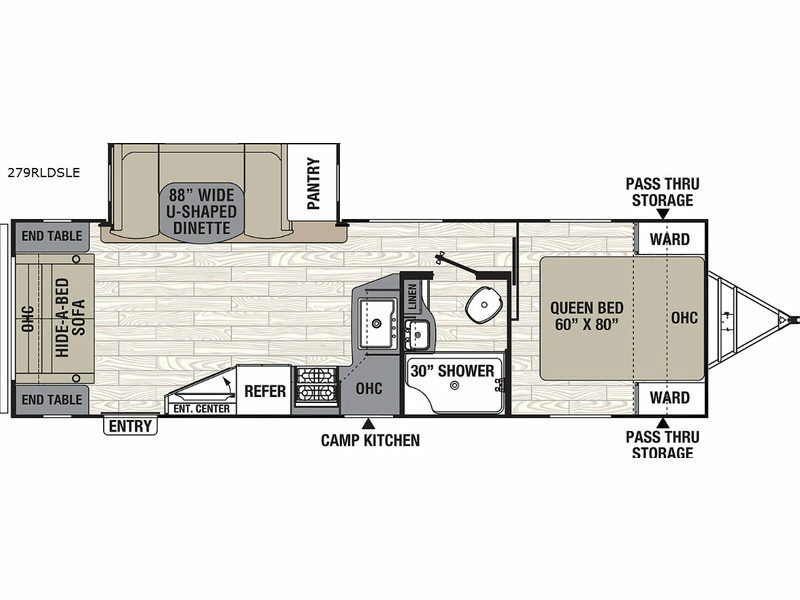 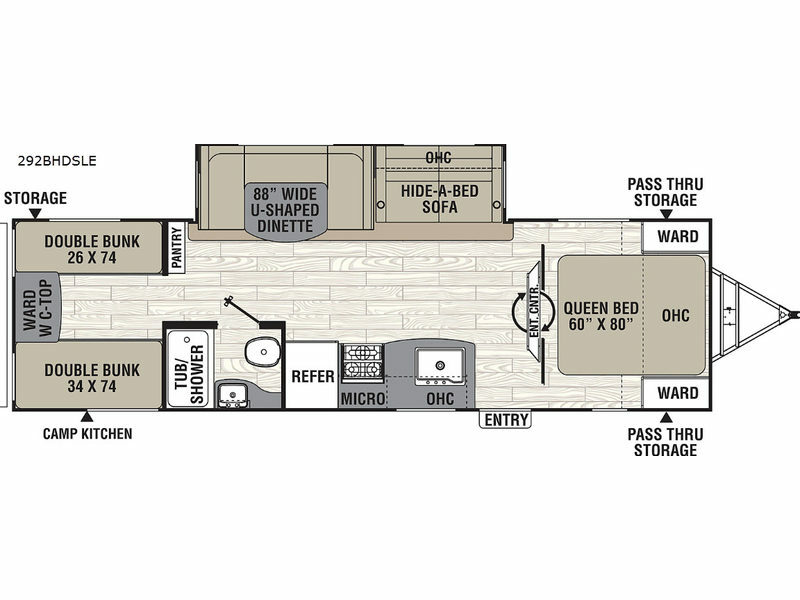 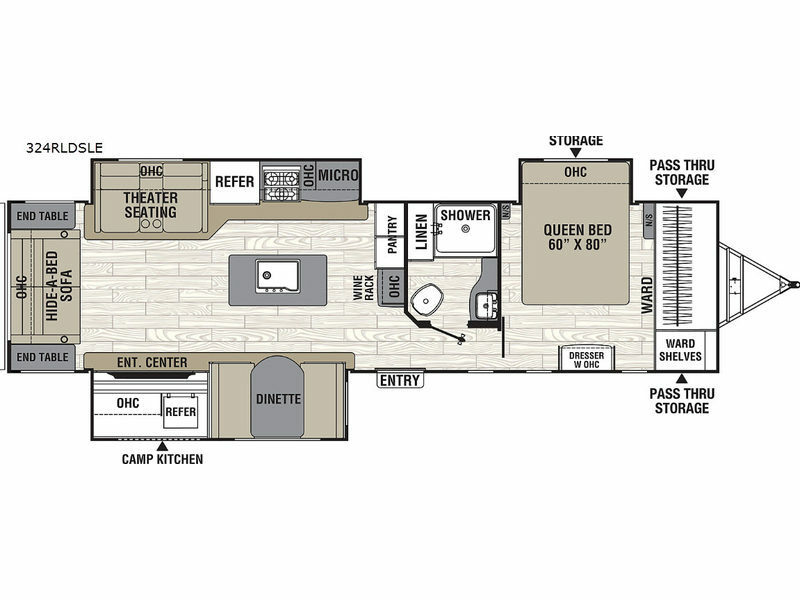 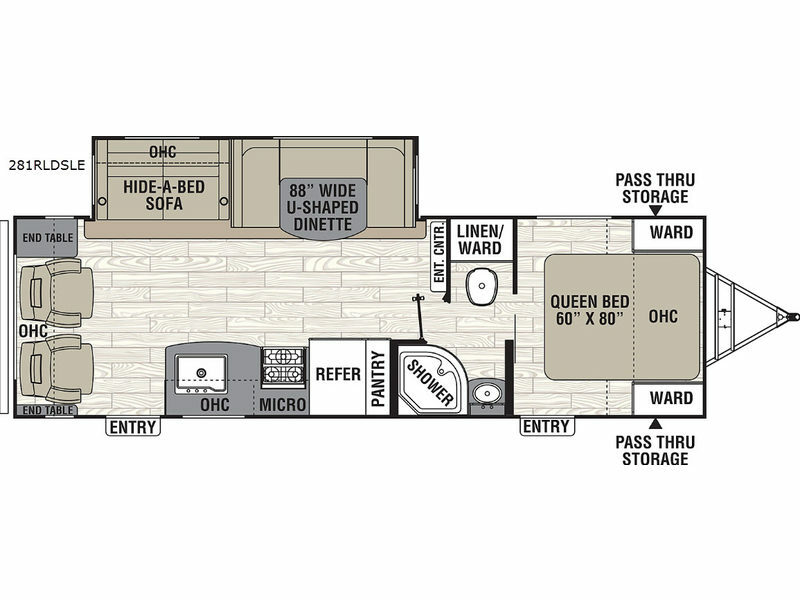 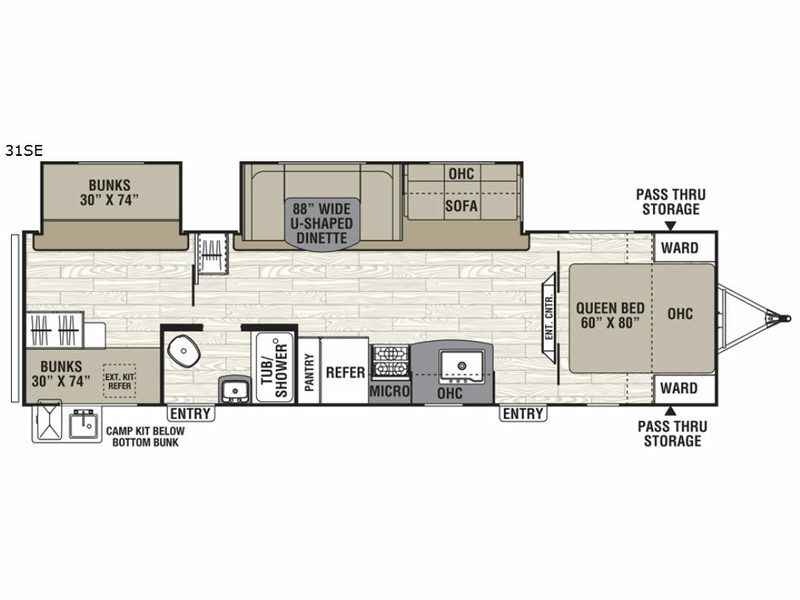 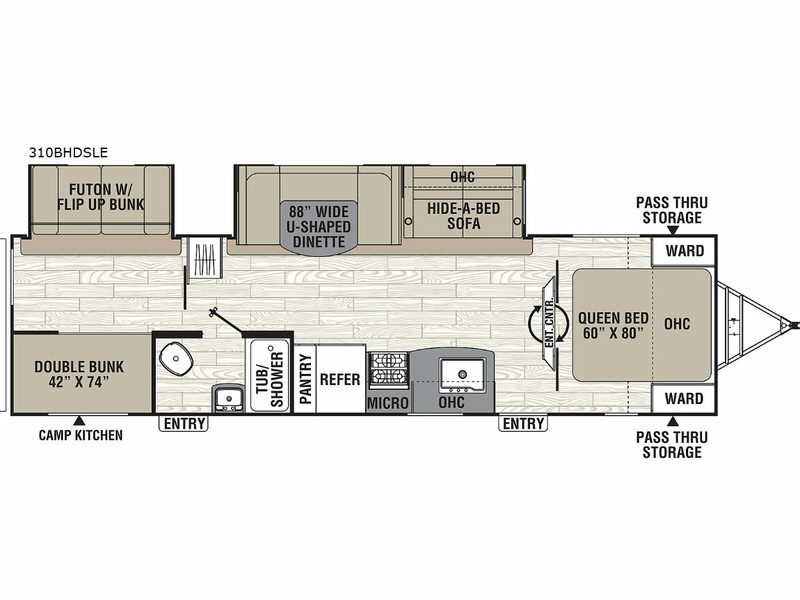 Choose a conventional travel trailer in the layout that best suits your family's needs, or maybe you enjoy playing hard outside with a few toys and need one of the Patriot Edition toy haulers that will easily accommodate you and the toys you like to bring along! 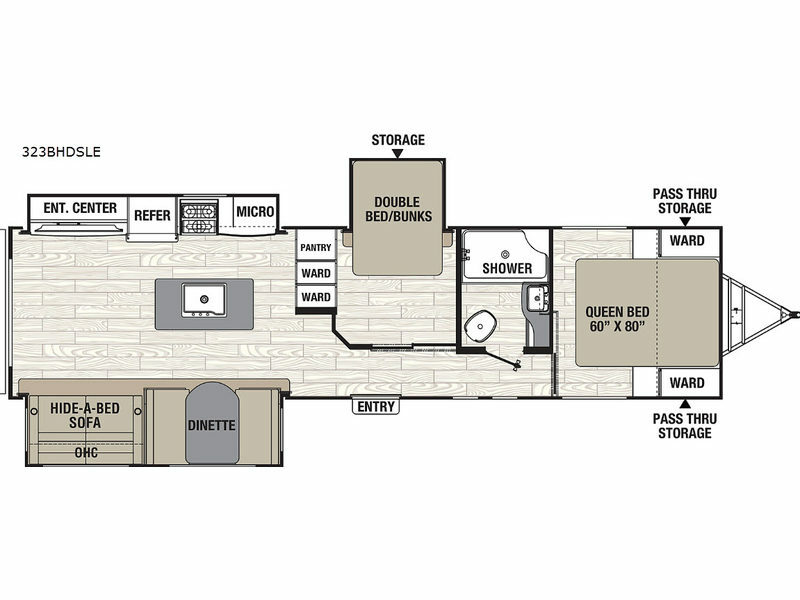 No matter which model you choose, the Patriot Edition travel trailer or toy hauler will provide you and your family all that you need to enjoy life's big adventures, any place you dream to go!